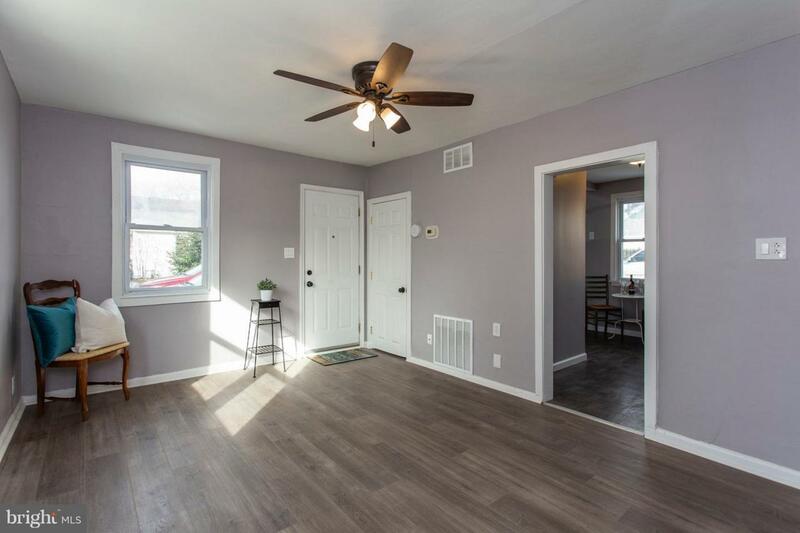 Move-in ready twin in WALLINGFORD-SWARTHMORE SCHOOL DISTRICT on a quiet cul-de-sac street. Walking distance to NETHER PROVIDENCE ELEMENTARY school. 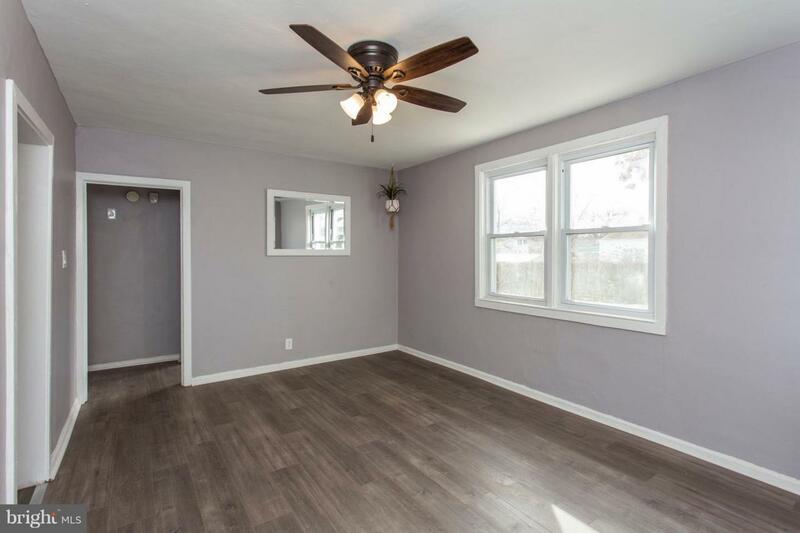 This home has many new upgrades including brand NEW FLOORING throughout, NEW BATHROOM, brand NEW HOT WATER HEATER, new ceiling fans, and has been FRESHLY PAINTED throughout. It also has a newer heater. Enter into the sunny living room with large windows, overlooking your private, park-like backyard. 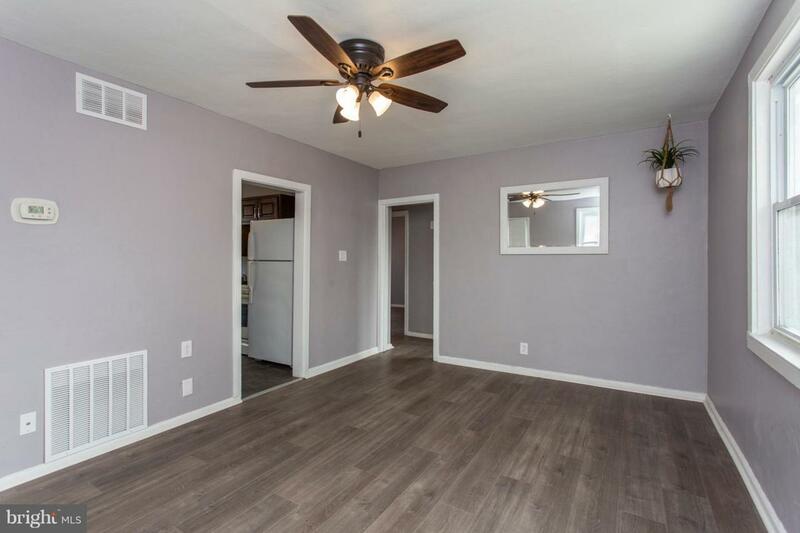 The neutral colors and STYLISH modern decor are a perfect match for any lifestyle. The eat-in kitchen features a newer refrigerator with charming dark-wood cabinets and NEW VINYL FLOORING. Through the hall you will find the two spacious bedrooms with ample closet space. 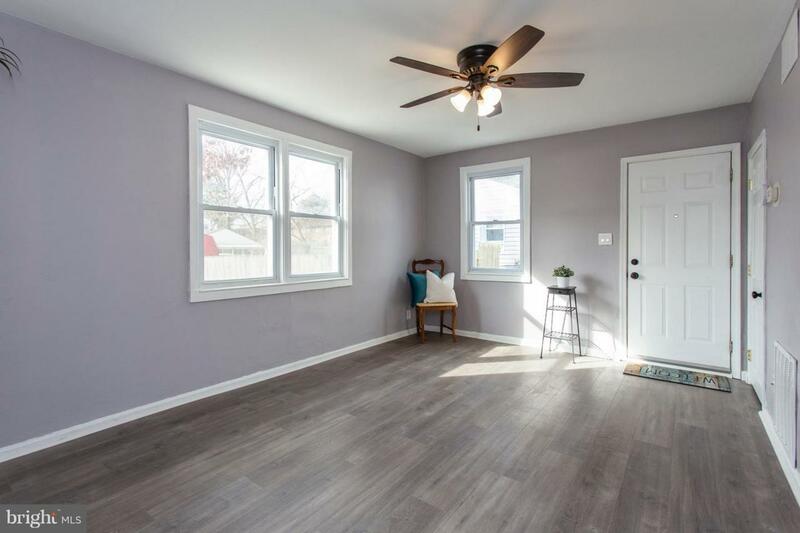 The FULLY FLOORED ATTIC gives a huge amount of EXTRA STORAGE space in this home. The bathroom~has been newly RENOVATED including new toilet, vanity, faucet, mirror, lighting, flooring, and shower assembly. Enter the large, FULLY FENCED-IN BACKYARD through the NEW WOODEN GATE. Enjoy cookouts and entertaining friends on the lovely back patio. The exterior of this home has also been freshly painted complete with new shutters and light fixture. All windows and front door have been newly capped and sealed and a new gutter in the front recently installed. The driveway is spacious enough for four vehicles with plenty of off-street parking. Minutes to shopping, major roadways (I-95, I-476, and Route 1), and the Wallingford train station (serving the Media/Elwyn line), to make commuting a dream. Schedule your private showing today.